A film following up on the successful book, Seeing Beyond Sight. 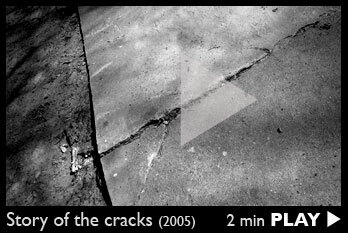 Directed by award-winning filmmaker Bryan Donnell (see bio below). 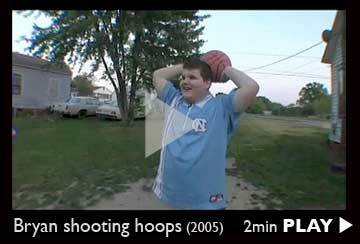 blind Tarheel fan, Bryan McKinnish, shoots hoops. 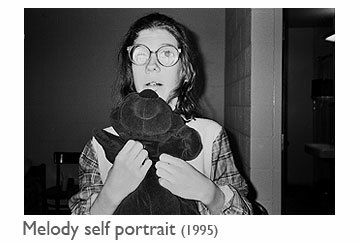 Nearly ten years after the photography class at Governor Morehead School for the Blind, all of Tony Deifell's photography students have graduated. Bryan Donnell joined Tony to document a road trip from Asheville to eastern NC to track down his former students. 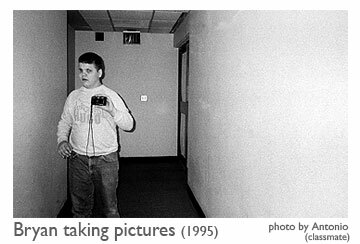 Some students had given up photography, many had continued with it, but all of them tell both humorous and sobering stories of what it is like being blind. Subscribe to Seeing Beyond Sight YouTube channel for future videos. Bryan Donnell (director) was Director of Photography for "The Elders," started by Nelson Mandela. Other work: A&E's top-rated "Intervention," A&E's "Driving Force" & "Made in L.A.," funded by Sundance and ITVS. Films Bryan has shot have won the Palme d'Or at Cannes, a student Oscar and 2 student Emmies. TV clients have included History Channel, Discovery, Travel, Fine Living and the Learning Channel, ABC Family, A&E, Bravo, Fox, Sky, PBS, ESPN2 among others. He earned his MFA in film production at USC. Tony Deifell (producer) has spent over a decade creating youth-generated media projects, including From the Hip, Youth Voice Radio, and ISM, which was recognized by the White House as a national model of diversity education, using video diaries to address race issues. 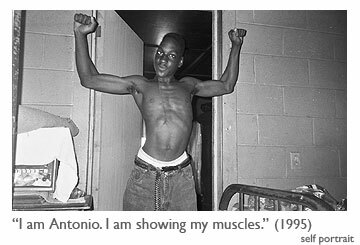 Tony was an artist-in-residence at the Headlands Center for the Arts, taught documentary studies at Duke University, was a national leadership fellow with the W.K. Kellogg Foundation. This film is a project of Just Think a registered 501(c)3 nonprofit.